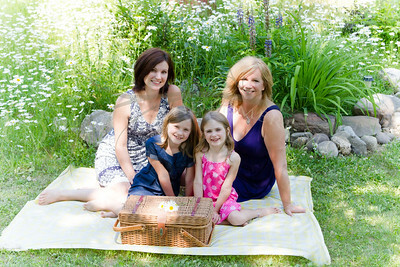 Our gardens are the perfect place for family portraits. We've got an acre of mature trees and green grass in the summer, and a winter wonderland in the snow. 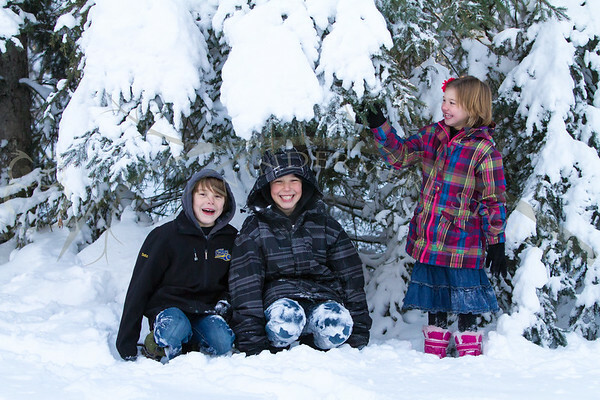 It's a beautiful backdrop for your family portraits any time of year. If you'd prefer your favorite park or your own home, we can do that too! 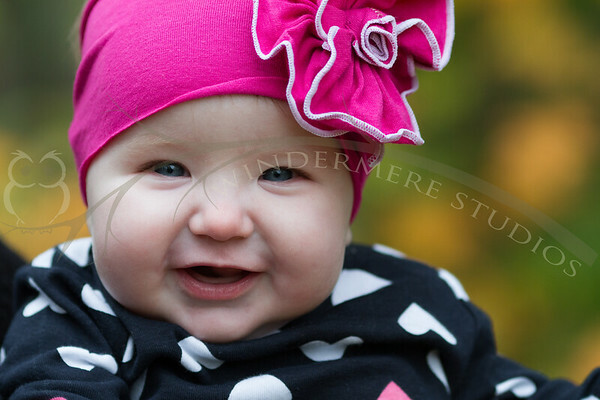 Windermere Studios Portrait Session fees start at $300. 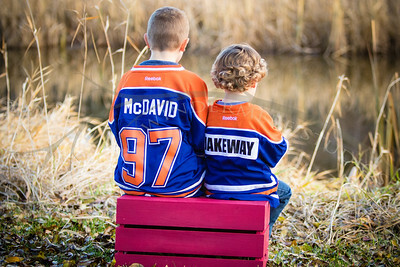 That covers the pre-session communication, travel within Edmonton and suburbs, approximately 2 hours of photography, your proofing gallery, final edits and a $75 credit to use to purchase print products or digital files from your gallery. Conversations with you before the session so I know what you want, can create the shot list and can help you know what to expect. Your preferred setting. Choose from our garden studio, your home or a location in the greater Edmonton area. (location usage fees, when applicable, are extra). More exotic locations can be arranged. An average of two hours for the shoot to make sure we have all of the groupings that you want. Post processing the images to make sure they look great on line AND in print. Your own on line gallery to proof and share the images. Reviewing the images with you to agree on final picks and making sure everything is print ready and to your satisfaction. Creating and delivering any specialty products that you choose. 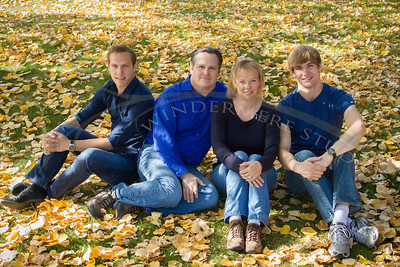 I'll work at getting the posing right so that you'll end up with photos that you want to print and hang on your wall. 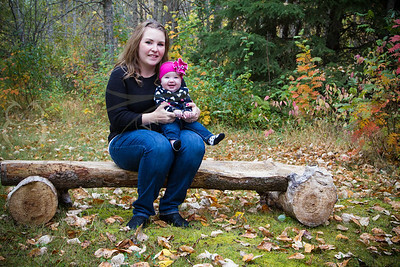 I'll interact with you and your family in a fun and friendly way so we get the best expressions we can. 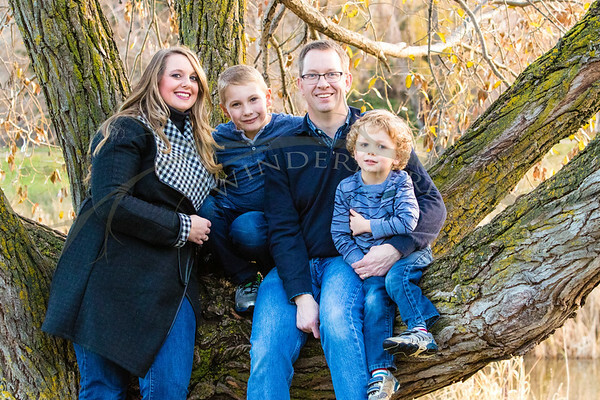 I'll take responsibility for getting the kids to smile and sit pretty, so that you can relax and look your best. I'll compose the shot to include background elements, but use an aperture that ensures a separation between you (the subject) and the background. I'll watch for spontaneous, candid moments and try to capture those as well. 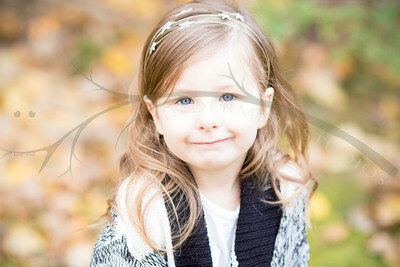 If your willing to play in a pile of leaves or climb a tree, I'll be ready to take those images too. I'll get your proofing gallery ready. I'll eliminate technically flawed and unflattering images and show you the best of the best. 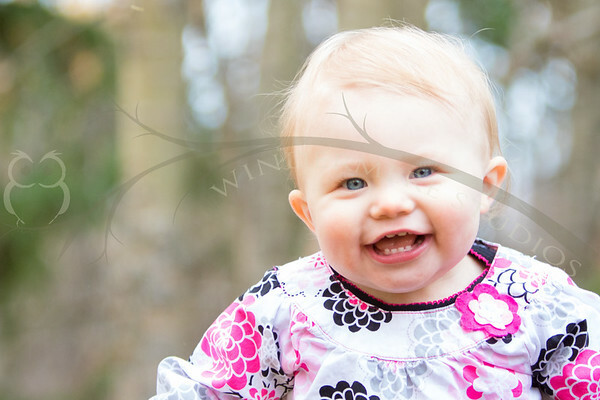 They will be edited for skin color, contrast, spot removal and to show you various cropping options as well. Your final picks will be further edited and print ready.